Oh yes and the food!!! Simply the best! Peaceful non-violence, what a concept! 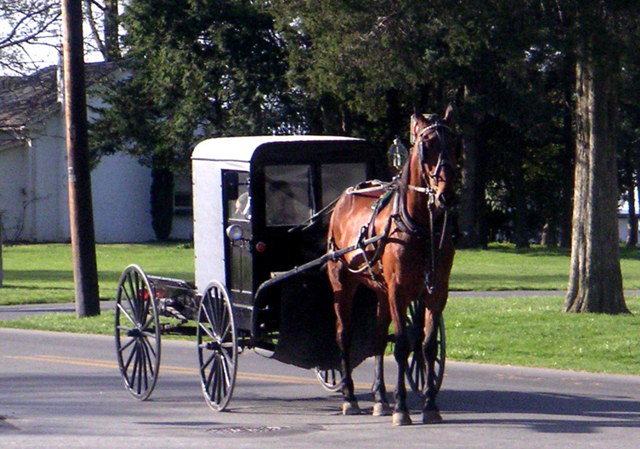 There is a nice film I just showed for a class yesterday called The Amish: A People of Preservation. It is a good testament to their enduring culture and way of life. Thank you for your very kind suggestion. 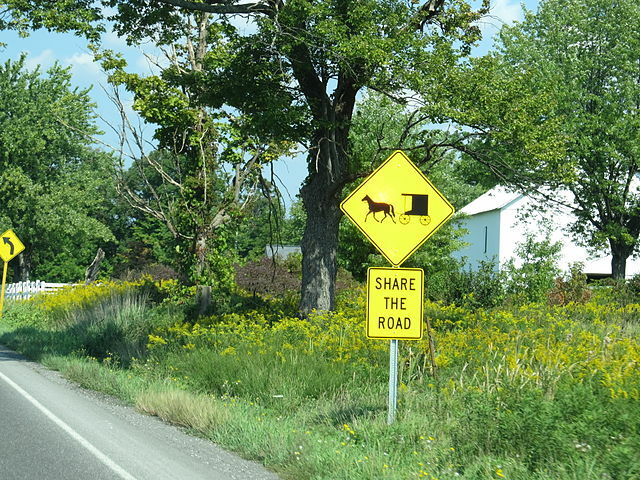 Amish are a wonderful example of a People who live by their own values. Because of my grandfather, their values are quite similar to mine. I have just watched the film that you spoke of, as a kind fellow Hoosier posted it here for all to enjoy. It was all so much like being back in Indiana as a child once again. Perfect! I have shown that film for over 30 years: It started as a 1/2 hr film, then they added footage to an hour; then in 2006 they changed out some old material and added new material. Now it looks like a crazy quilt! Thanks for sharing those thoughts and links Gator Woman. Thank you for this. It was like going home, all so familiar. Thank you again for finding it and sharing it! Enjoyed this read, will come back soon and read more. Not able to read as much as I would like to at the moment. Thanks for all the comments and the posts. “This Country spends billions helping people all over the world, so why do we care so little for those who live right here in America..” Well said! We are so quick to blame and to snear at others unless they are suffering in a most obvious way. Compassion is way underrated. I don’t know much about the Amish, other than they seem to be peaceful enough, and they make quality woodwork, much of which I own, and they are honest and trusted business folks. Well, I guess I know more about them than I thought. They deserve to be respected and left to pursue their own culture. Understanding them makes this easy.